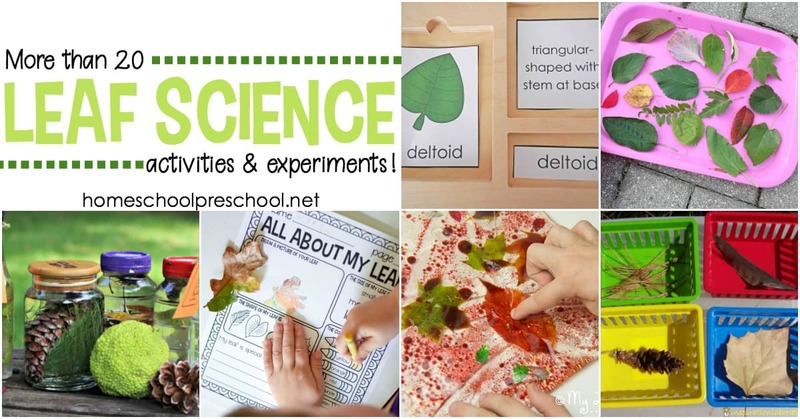 As the leaves begin to change colors this autumn, it’s a great time to explore leaves with these engaging leaf-themed science activities for preschoolers. Gather some leaves on your next nature walk, and let your preschoolers use them in various science experiments and activities. 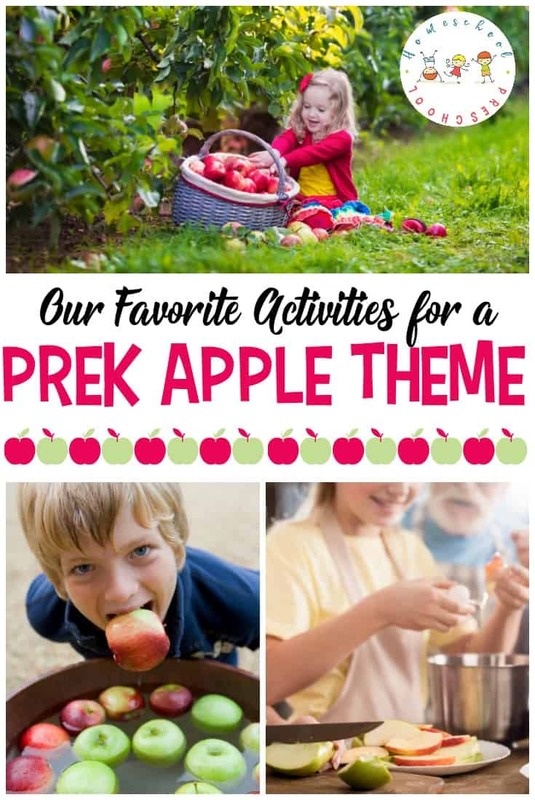 They can explore why leaves change colors, the colors found in various leaves, and so much more with the preschool leaf theme activities featured below. While most preschool teachers study leaves in the fall, they can be studied all year long. So, have fun studying leaves with your kids any time of year. Celebrate autumn by collecting and sorting seeds and leaves from both coniferous and deciduous trees. 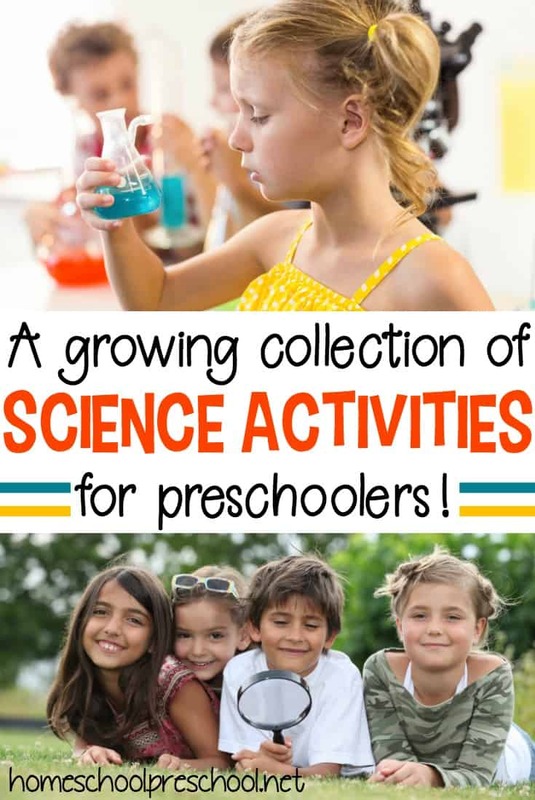 Gather some green leaves and explore chromatography with your preschoolers. See if they can predict the tree’s fall leaf color. Preschoolers are not too young to learn scientific names of various leaves. They can do just that with these leaves shapes botany 3-part cards. Inspired by the book Leaf Man, set out a tray full of various leaves and have your kids match the identical pairs. This fall loose parts sensory invitation tray is also based on the book Leaf Man. 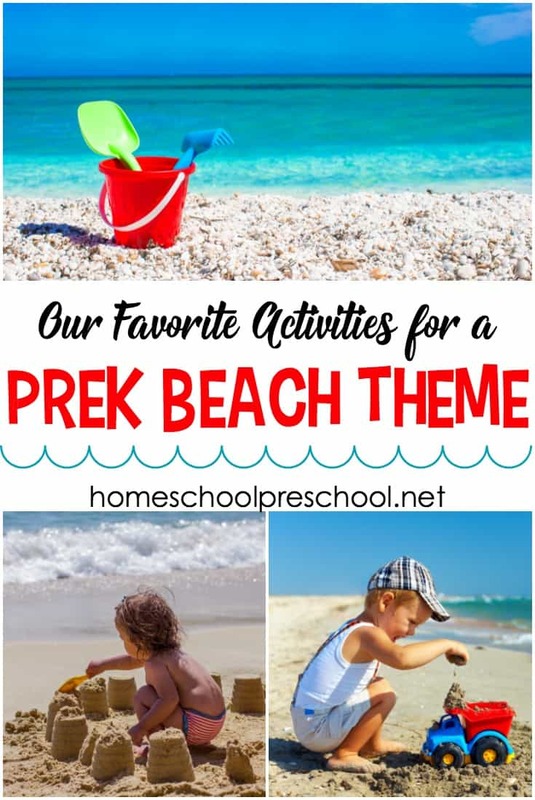 Set it up, and let your preschoolers explore. You can address your child’s sensory needs, with this list of fall leaf auditory processing activities. The creative play possibilities are endless when you set up a felt fall tree play set inspired by the book The Little Yellow Leaf. If your preschooler is anything like my daughter, you’ll end your nature walks with a handful of beautiful leaves they can’t bear to part with. If so, follow these tips to save your fall leaves. Your kids will be so excited to see the colors inside their favorite fall leaves. They can do that when you set up this leaf chromatography STEM activity. Take this free printable leaf identification set on your next nature walk, and your little ones will learn to identify the trees in your neighborhood. This free printable parts of a leaf worksheet will help your preschoolers learn to identify the parts of a leaf. These tree and leaf nomenclature cards will help kids learn to identify the parts of both leaves and trees. With this leaf science research worksheet, kids will learn explore the characteristics of leaves they pick up on their next nature walk. Your preschoolers will love this hands-on experiment that explores the science behind why leaves change colors. Kids can use their senses to explore leaves when you set up this Red Leaf, Yellow Leaf sensory bin. Even your youngest toddlers and preschoolers can explore leaves and other fall items with a homemade set of autumn discovery bottles. Help your kids learn to name that tree with the help of seeds and leaves for tree identification. Set up a Montessori nature tray that encourages sorting and counting for toddlers and preschoolers. Instead of raking your leaves into a giant pile this fall, fill a wading pool with them. Your kids will have a blast swimming in leaves this fall! I can’t wait for the leaves to begin changing colors this fall. I’m going to gather some and make my grandson a fall leaves sensory bag. 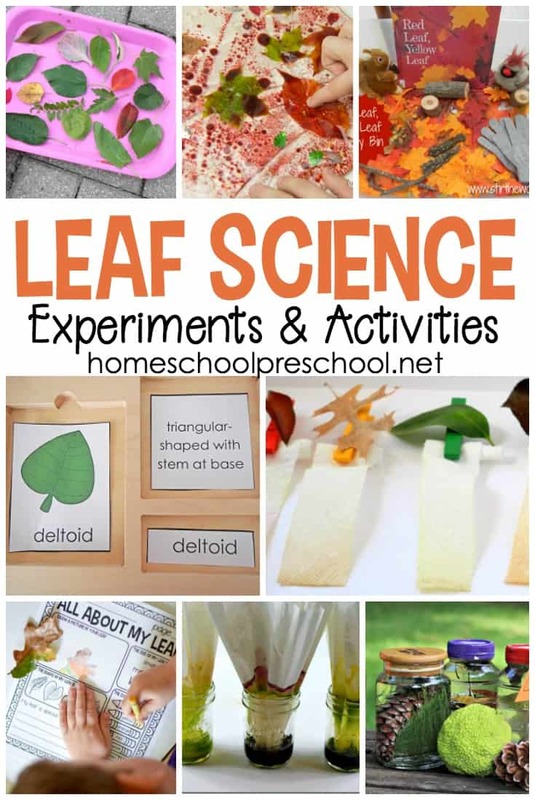 As the leaves begin to change colors, engage your little ones with these leaf-themed science activities for preschoolers. Which one will you try first?